Celebrating the renaissance of botanical art work collected during the last fiveyears from over a hundred painters living in sixteen different countries. Shirley Sherwood read botany at Oxford University and gained a D.Phil while working in the area of drug research. 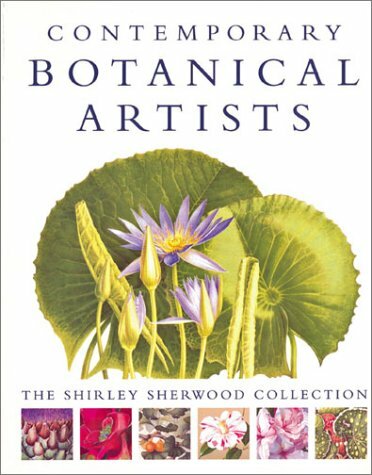 She is a judge on the Botanical Painting Committee of the Royal Horticultural Society, Kew, and an honorary trustee of the new American Society for Botanical Artists.